It's amazing what can be marked by lasers. 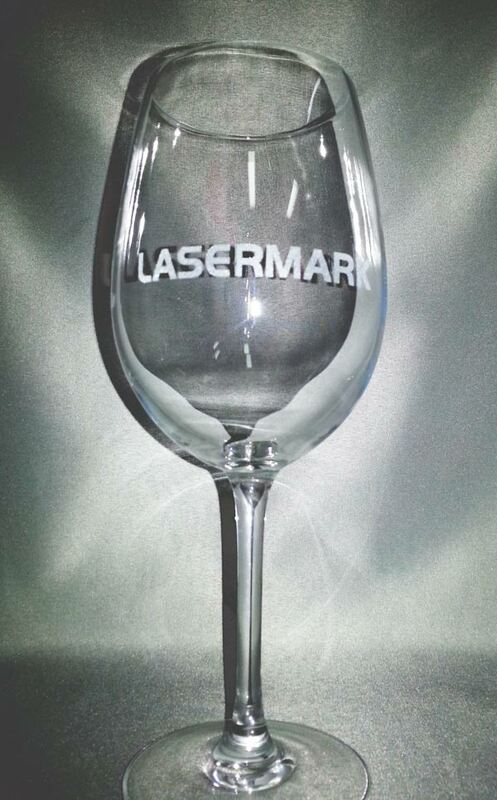 Here at Lasermark Engraving we have been asked to laser mark/engrave everything from the usual metals & plastics to fruit (watermelon & citrus specifically). We have the lasers necessary to mark & cut a large variety of materials. 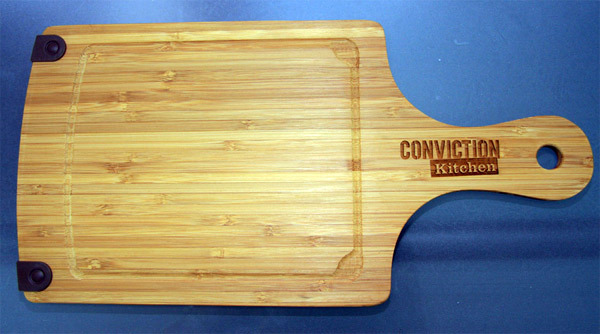 CO2 lasers can achieve wonderful engravings with wood from a subtle look to a dark burnt / branded look. Also 3D images can be made from photographs. 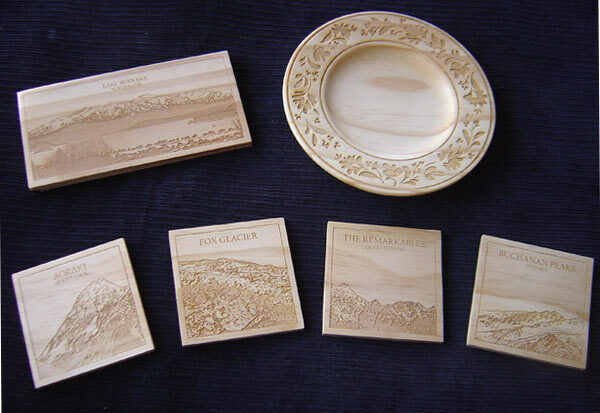 Woods such as Hardwood, Maple, Bamboo, Rosewood etc can all be engraved, each having it’s own unique colour or deeper engravings can be back filled with paint..
Laser engraved glass is commonly used by promotional companies, hospitality industry and wedding planning organisations. Glass can be directly laser engraved with sand blastered, white frosty result or additive pastes can be used for black, blue and bronze markings..
Unit 4 / 50 Neon St Sumner Park Queensland 4074.